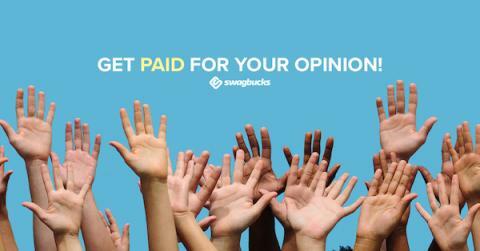 If you're looking for a way to earn a little extra for your budget, taking Surveys on Swagbucks can be a great way to go! It's really simple: You sign up, confirm your email address, and then use the Gold Survey Dashboard to see what surveys are currently available. For each survey, you'll see approximately how long it takes to complete, and how many SB points you'll get when you complete it. You can rack up lots of SB points quickly, and then redeem those SB for free gift cards to places like Amazon, Starbucks, and PayPal! For even more SB opportunities, you can click the Peanut Labs surveys tab and choose from any one of these survey options. You can also download the Swagbucks app for iOS and Android and take surveys right from your phone, no matter where you are! Swagbucks actually works - this month I bought $75 worth of items on Amazon with my free Amazon gift cards, and when I checked today, I have enough for another $25 to spend! !